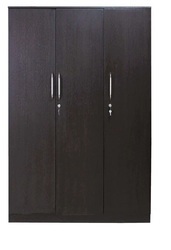 Every house needs good modular kitchen and wardrobe. 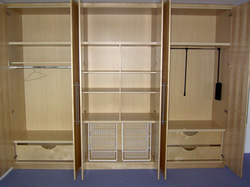 We make modular wardrobes for home. 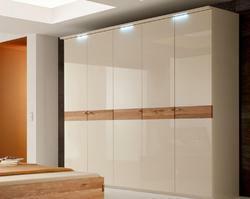 Our rates are very reasonale and quality is better. 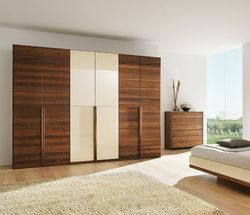 For beautiful and effective wardrobes call us. 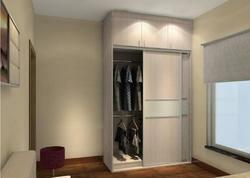 We have gained a remarkable position in the market that is involved in offering Stylish Wardrobe. 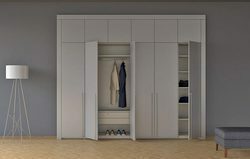 Looking for Modular Wardrobe ?